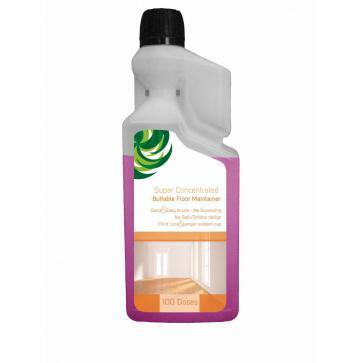 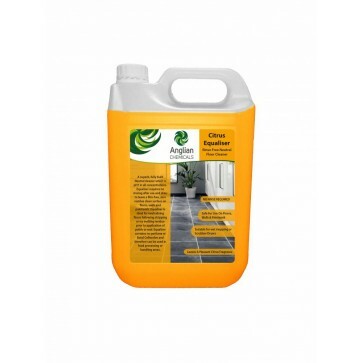 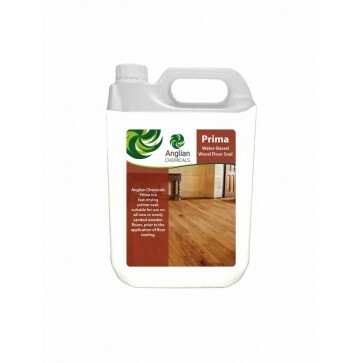 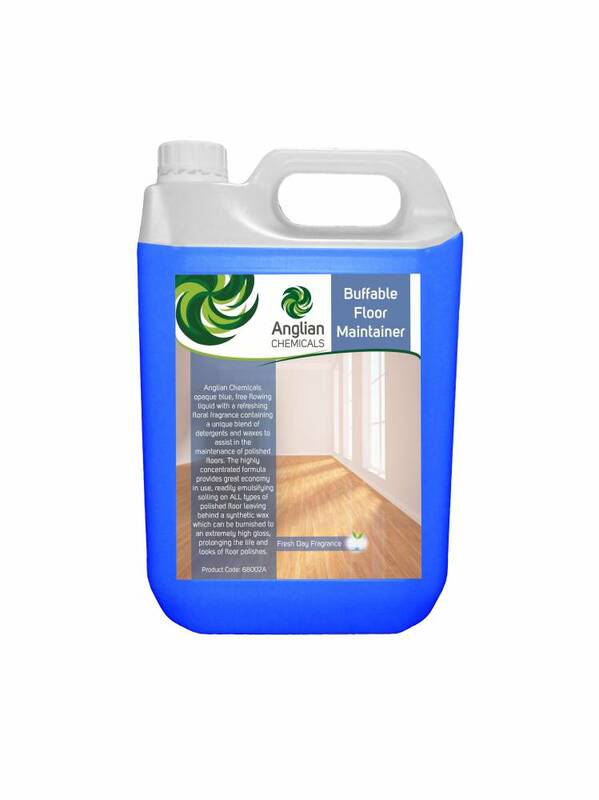 • A unique blend of detergents and waxes to assist in the maintenance of polished floors without any build up over time. 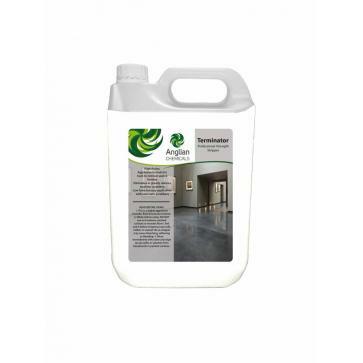 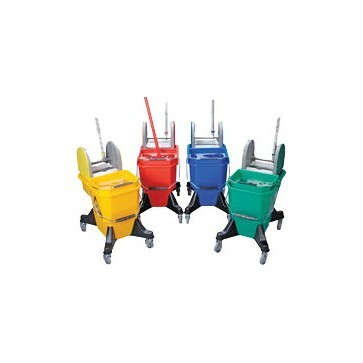 • Will readily emulsify soil on all types of floor and will leave tiny residue of synthetic wax which, when dry, should be machine burnished to an extremely high gloss. 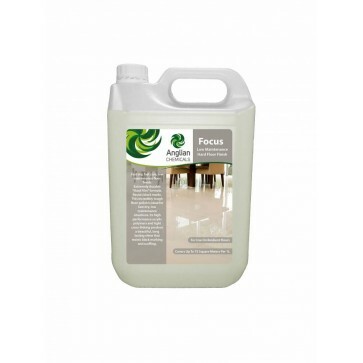 ffable Floor Maintainer is an opaque blue liquid with a refreshing floral fragrance.